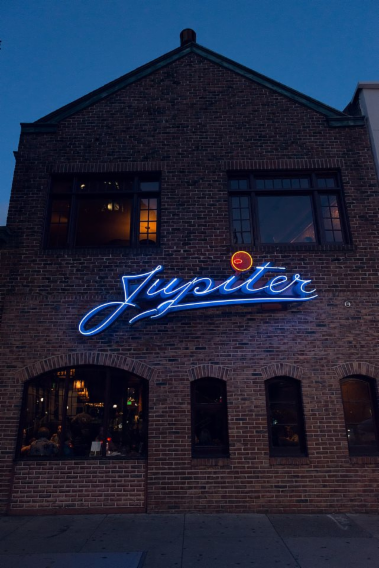 Nearly 25 years old, Jupiter is still a Berkeley hotspot. 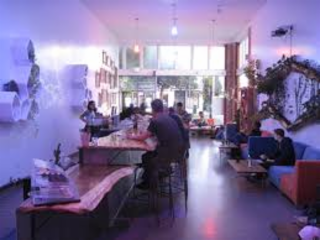 Dinner here is a bronze-hued buzz, almost always saturated with Berkeley folk, old & new. Customers are greeted with the smell of pizza dough & roasted toppings the moment they walk through the door. Any open seats at the bar draw beer lovers & learners alike to interact with our highly-trained bar staff, receiving recommendations on new finds or old classics. A Palestinian, a Canadian, and a Colombian open a bar - no really - and decided to serve up some Polynesian culture. There's no punchline; we call it MeloMelo Kava Bar named after a noble varietal of kava from the island of Ambae in Vanuatu. 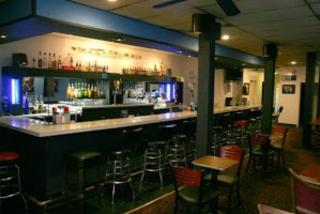 Chill neighborhood tavern with non-alcoholic kava cocktails in a cozy, island-inspired atmosphere. 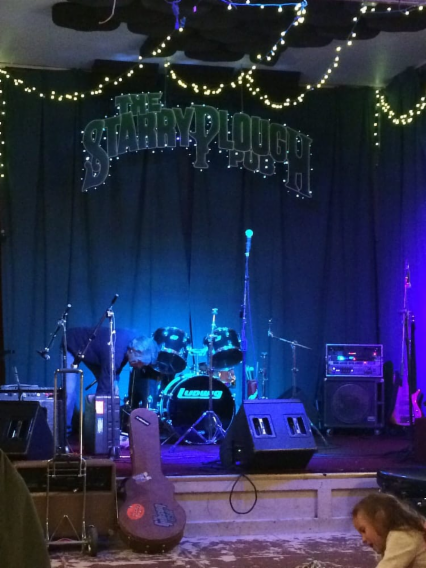 Relaxed, unpretentious bar for local brews, nightly karaoke, live music & open-mike events.